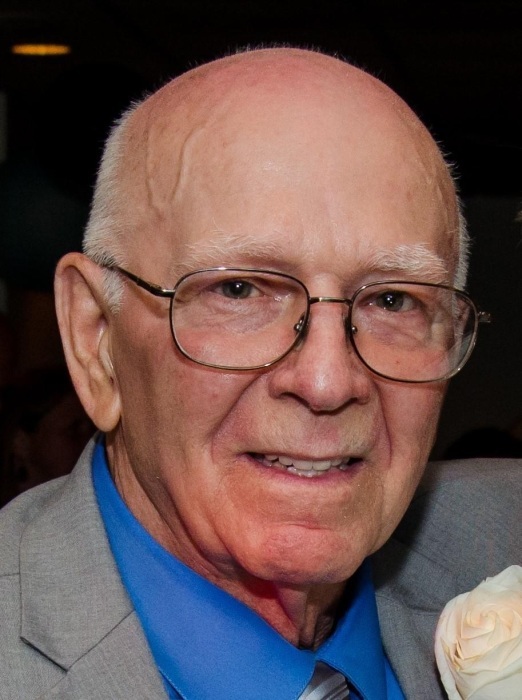 Obituary for Edward L Silvette | James L. Hinckley Jr. Funeral Home and Cremation Services Inc.
Edward L. Silvette, 76, of Berwick, passed away Saturday, November 10, 2018 at Geisinger Medical Center in Danville. He was born July 14, 1942 in Berwick, a son of the late Louis and Mae (Oberdorf) Silvette. He graduated from Berwick High School. He served in the United States Army from November 1961 until November 1964. He owned and operated Silvette Service in Berwick. He was a member of the Elks # 436, Nescopeck VFW Post 8227, Millville American Legion Arthur Bardo Post 564, Garibaldi Society and a life member of the West Berwick Hose Company. He enjoyed horseback riding when he was younger and golf and camping. He also enjoyed spending time with his family especially his grandchildren and great grandchildren. He was preceded in death by five sisters Sophie Benza, Gloria Silvette, Josephine Van Auken, Jennie Cusate and Frances Walko. Ed is survived by his wife the former Charlotte Thomas with whom he married September 29, 1962 and a son Edward L. Silvette and a daughter Shelley Silvette all of Berwick, four grandchildren Megan and her husband David Bogart, Anthony Silvette and his wife Jona and Whitney and Reagan Silvette, two great grandchildren Lainey Kishbaugh and Grant Bogart and three sisters Alberta and her husband Robert Rinkus of Yardley, Lillian Petty and Mae and her husband Howard Paden both of Berwick. A memorial service will be Thursday, November 15, 2018 at 11:00 am at James L. Hinckley Jr. Funeral Home and Cremation Services, Inc. 1024 Market St. Berwick, Pa with Pastor Robert Strozyk officiating. Burial will be at Pine Grove Cemetery Walnut St. Berwick. The family will receive friends Thursday from 10:00 am until the time of service. Family and friends may send condolences at www.jameslhinckleyjrfuneralhome.com.